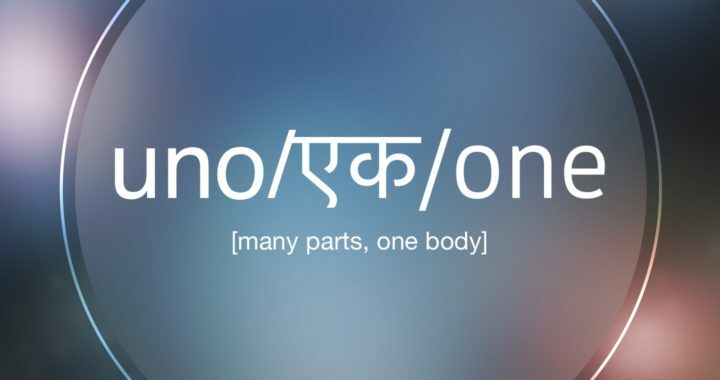 This week, we begin a 3 week series about The Church: Many Parts, One Body. One of the joys of sharing a building with 2 other churches is the relationships that form. Some happen naturally, but others require intentionality. This week, Nate led a conversation with our friend Rodrigo Cano, who told us more about the people of Comunidad Christiana de Grand Rapids (CCGR). He also encouraged us all to take intentional steps toward relationship.